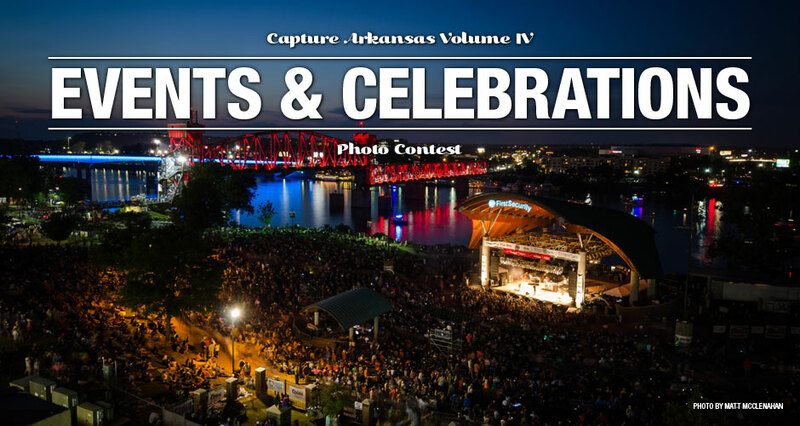 As a part of our Capture Arkansas Volume IV challenge series, we're looking for photos that capture Arkansas events and celebrations! From Fourth of July fireworks to small-town events, let's see how Arkansas comes together to celebrate and commemorate events. Events and celebrations from anytime will be welcomed!